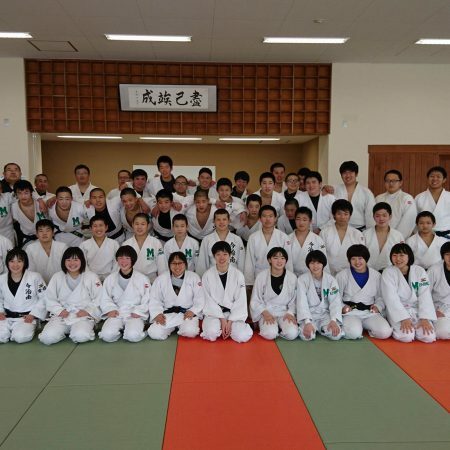 Nagahama is in Shiga Pref., Kinki region. 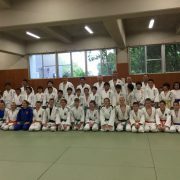 Shiga Pref. 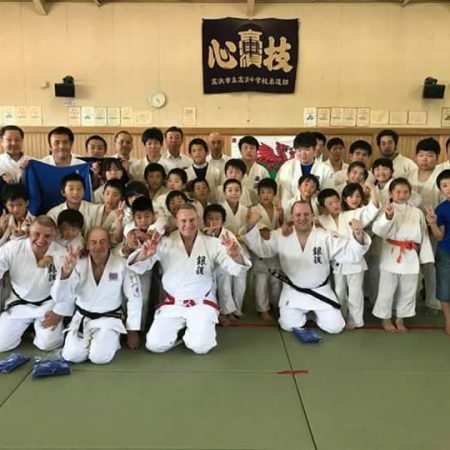 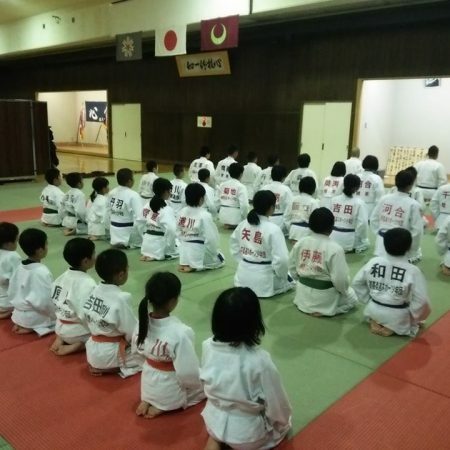 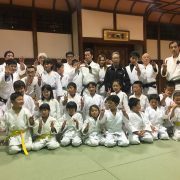 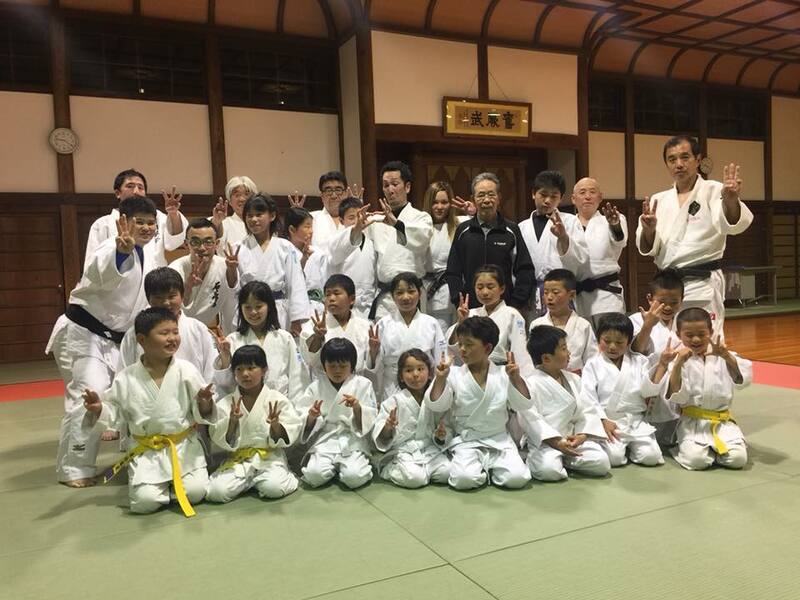 has 94 judo clubs and 1832 members;15 pre-school, 658 elementary school kids, junior high school kids 349, high school kids 161, university students 108, adults 250, instructors 291. 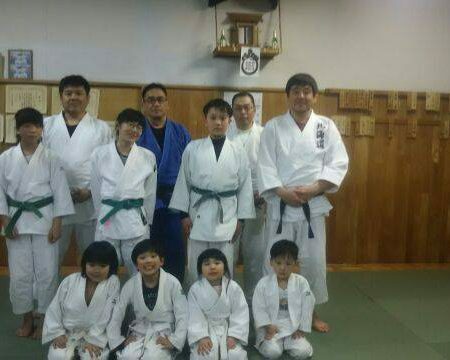 Nagahama city is about 1 hour from Kyoto city by train. 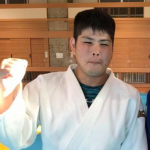 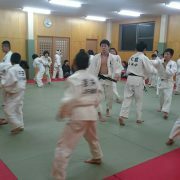 He is a instructor of Nagahama Judo Club. 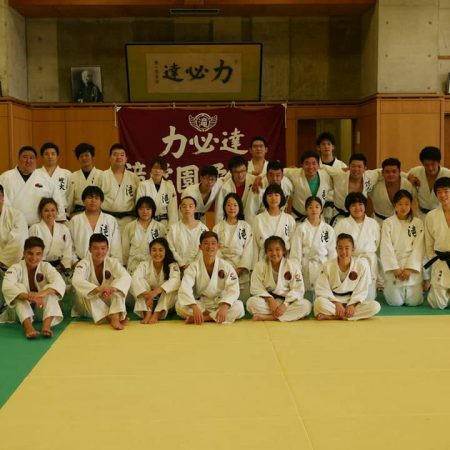 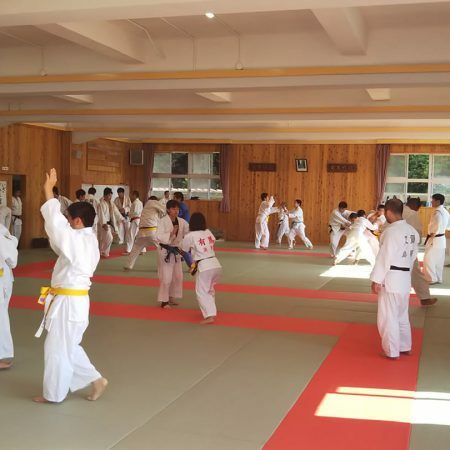 There are a lot of Judo clubs in Nagahama city and neighborhood.